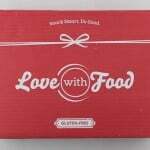 How do subscribers rate Love With Food Gluten Free? 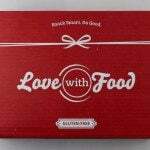 Do you subscribe to Love With Food Gluten Free? Add your rating now!